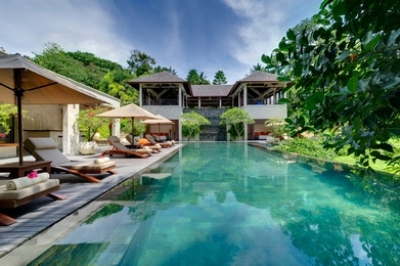 The International Collection is a new addition to our portfolio to extend the available choices available to guests looking outside of Thailand. 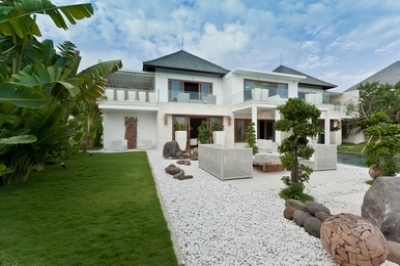 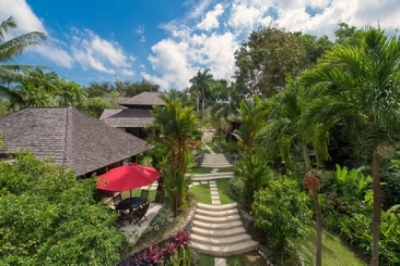 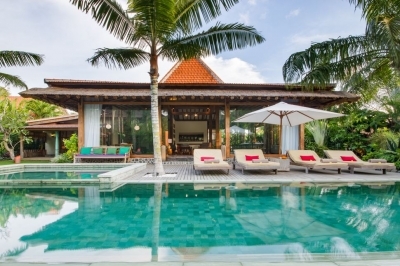 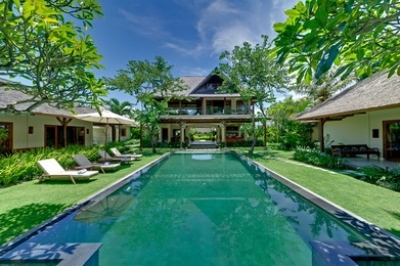 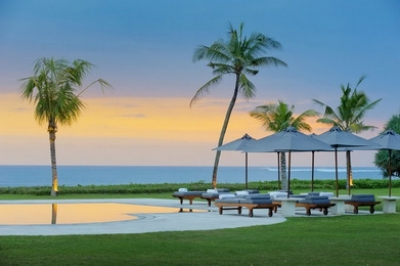 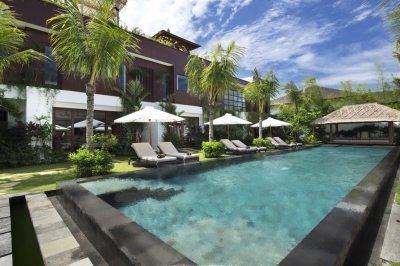 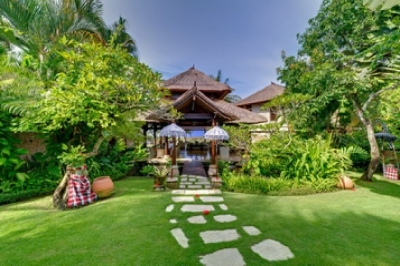 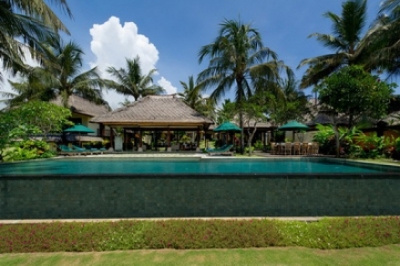 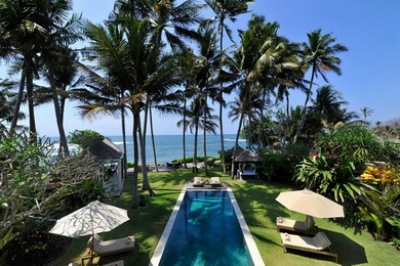 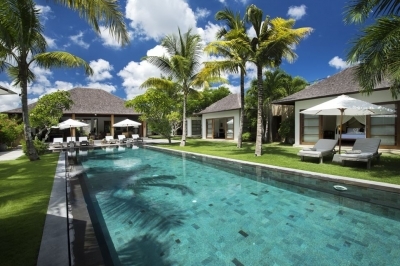 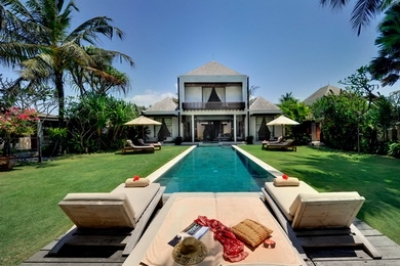 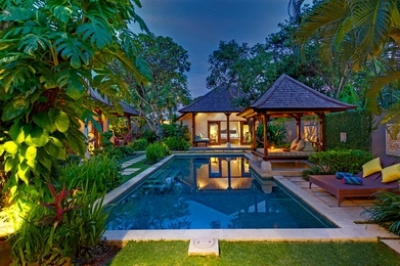 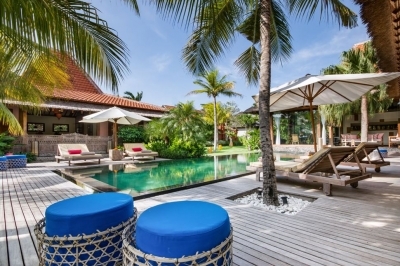 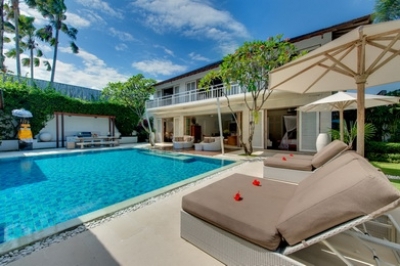 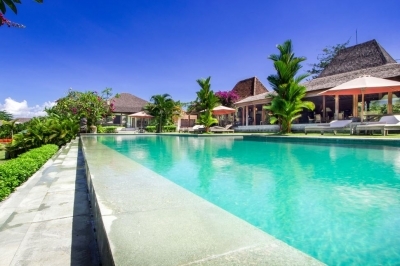 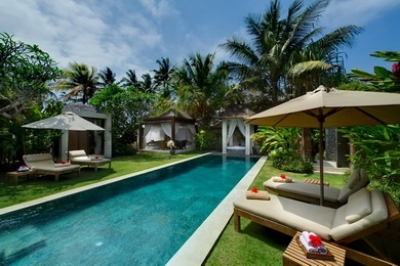 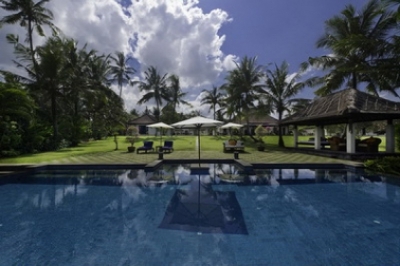 LVH have handpicked what we think our some of the best villas on the Island of Bali in Indonesia. 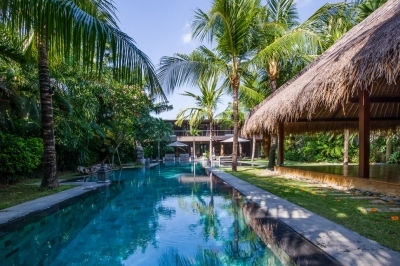 This legendary destination offers visitors some of the most dramatic natural scenery on earth with villas offering various settings- beach locations, stunning seaviews, tropical gardens or nearby Balinese rice terraces. 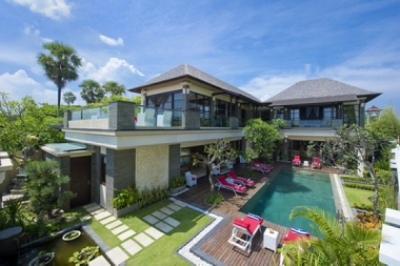 LVH do not manage these villas in Bali but we have selected villas that are managed by a Professional villa management company on the ground. 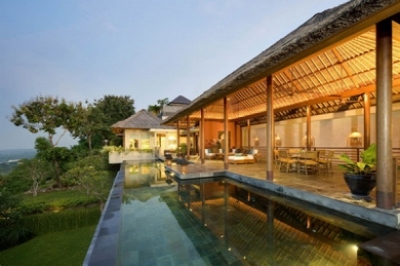 The International Collection villas are not offered through our global agency network.